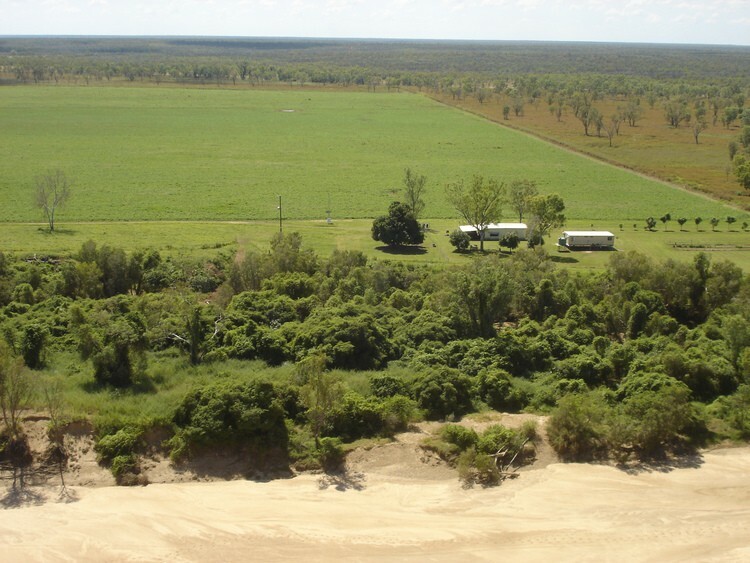 Water: 2 km frontage to the Gilbert River, 1500 gallons / hour bore with submersible pump. 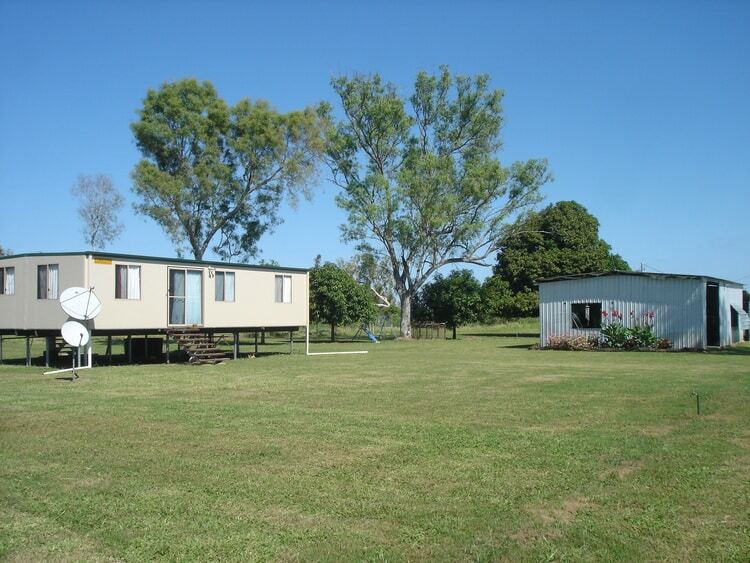 Improvements: 2 Bedroom Pre Fab A/C Home, near new. 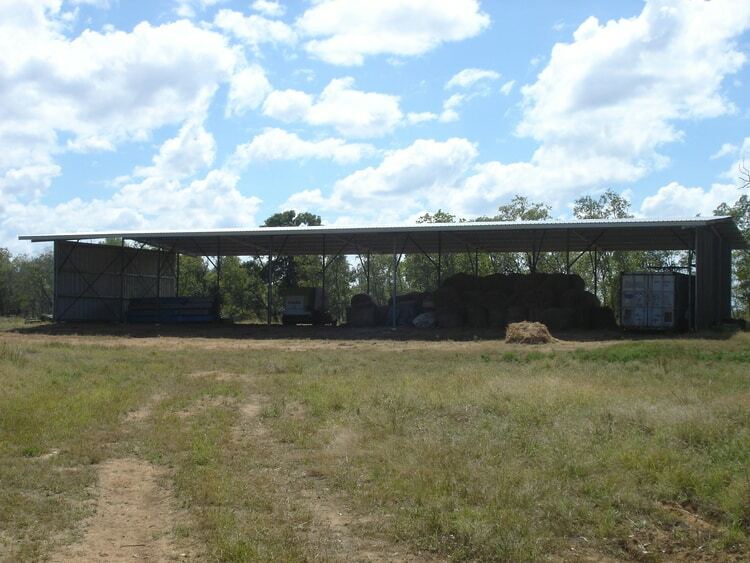 4 bay garage, large hay shed 24m x 12m x 4.5m high. 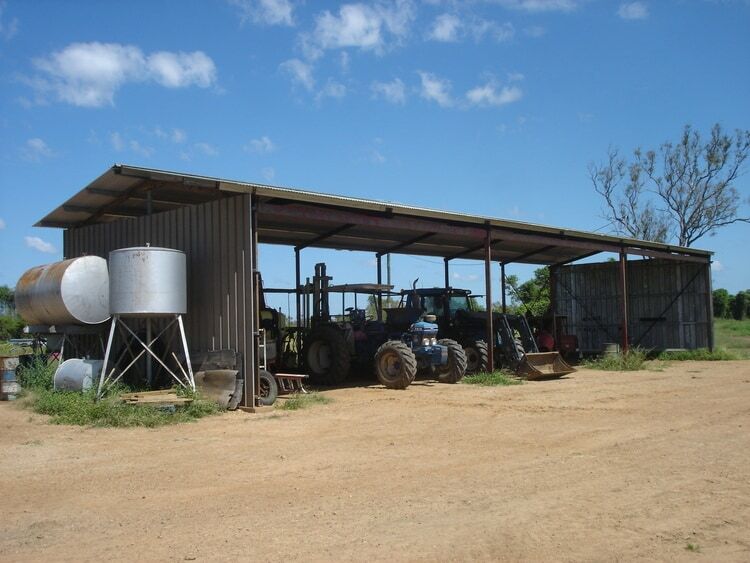 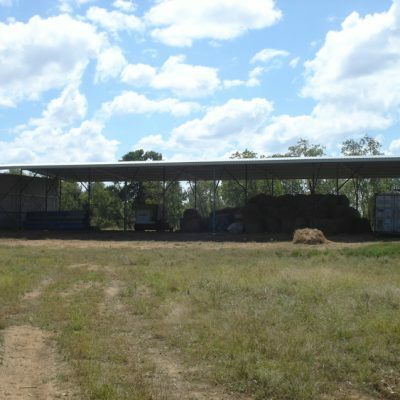 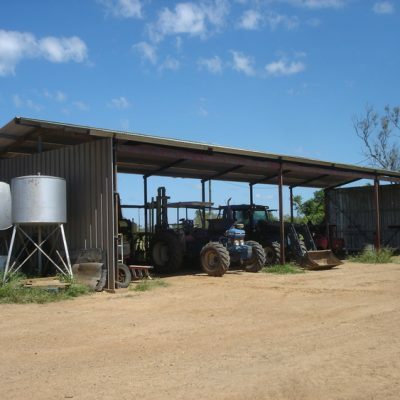 Large machinery shed, 18m x 6m. 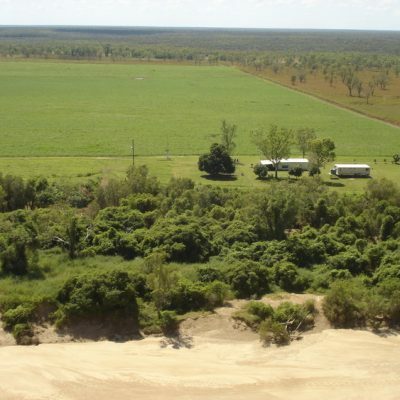 Country: Alluvial farming country, bore testing shows alluvial soils up to 10m deep. 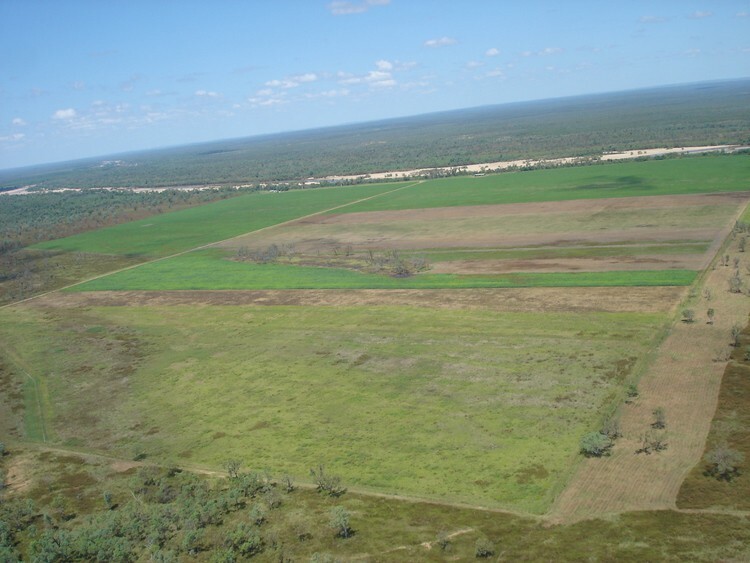 Fencing: Boundary is all pig netting, 4 internal paddocks are 3 barb all in good condition. 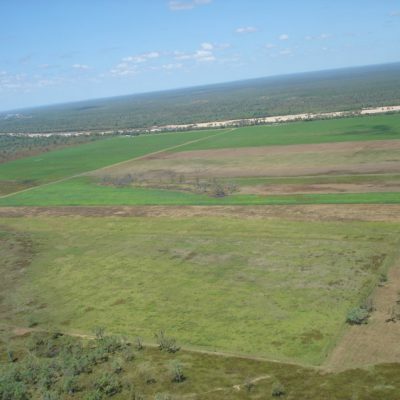 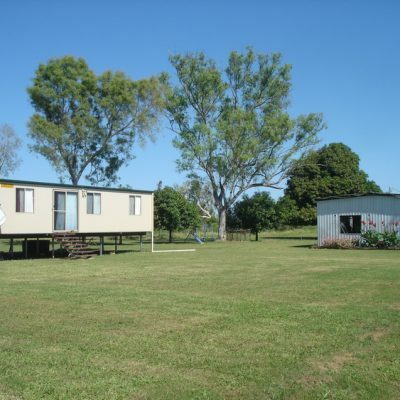 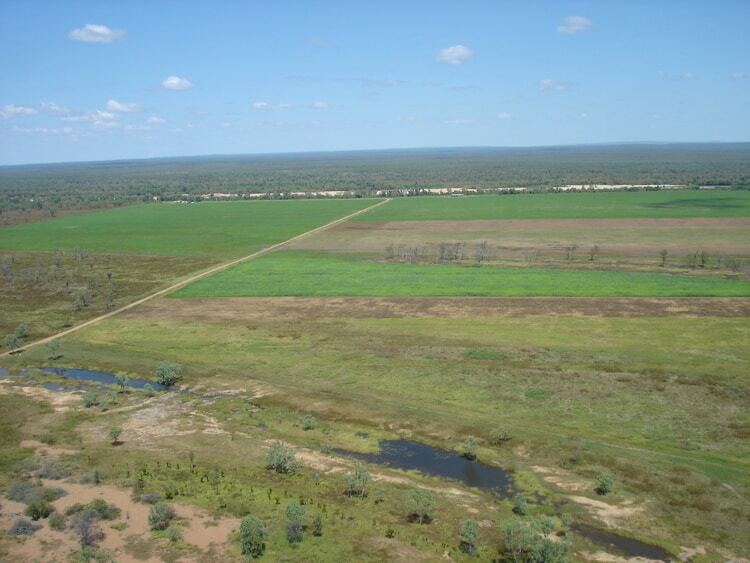 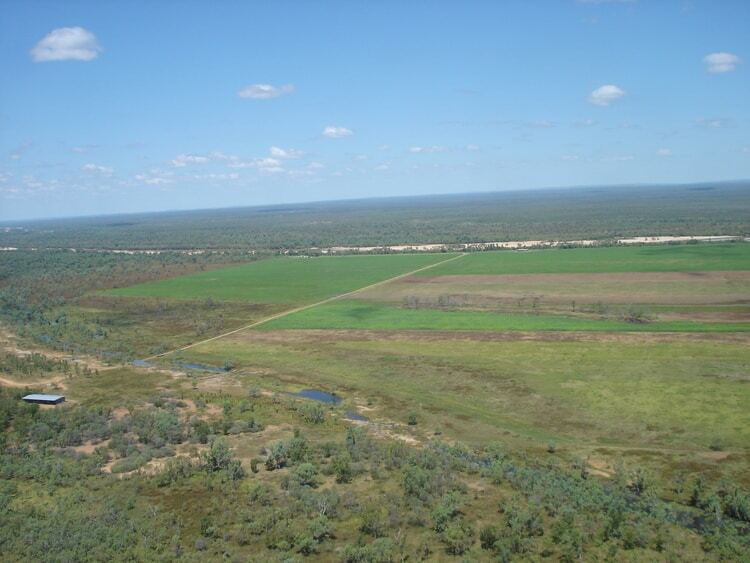 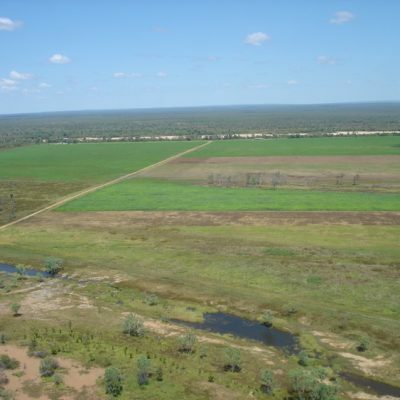 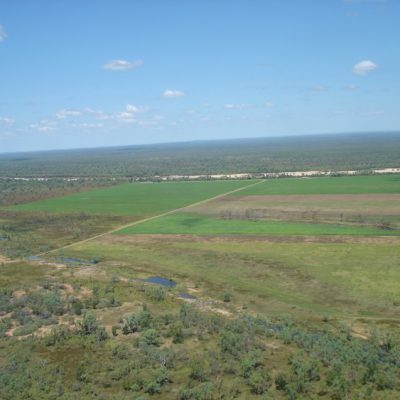 Agents Remarks: Riverside represents an outstanding opportunity to acquire an irrigation farm in a very reliable area.